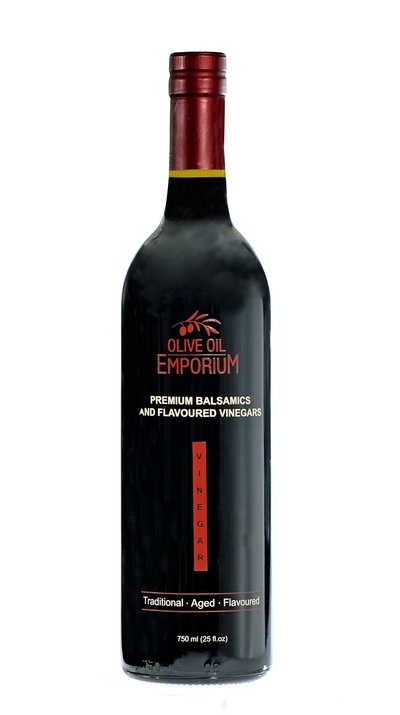 Tasting Profile / Serving Suggestions: Made from only the Pinot Noir grape varietal, this red wine vinegar presents woody and spicy notes on the nose. Its deep ruby red colour is inviting, and on the palate this barrel-aged Pinot Noir wine vinegar is robust and rich. 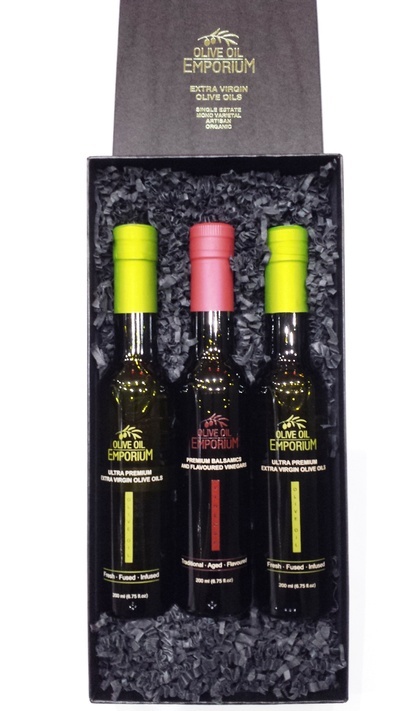 Its lively character is absolutely stunning in vinaigrettes, and can add depth to pasta sauces and marinades. Combine with our sea salt over avocado slices for a delightful treat.